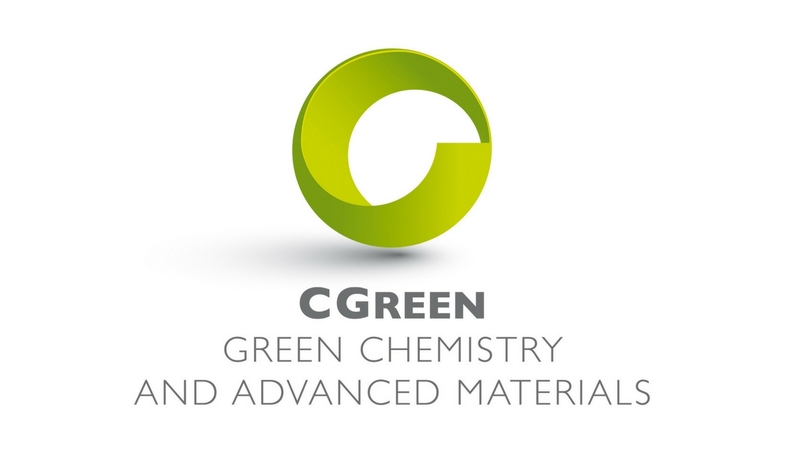 With pleasure we inform you you that the newsletter CGREEN is online! In this issue you can find updates on the latest events, projects and training courses! Tagged events, newsletter, project, projects, training.